In as little as a day, our skilled remodelers can transform an outdated bathroom into a beautiful space. Is your bathroom looking out of date or showing signs of wear and tear? Are chips, cracks, and mildew stains affecting your day-to-day satisfaction at home? Instead of sticking with a bath that’s bringing down the value of your Carol Stream home, get in touch with the expert remodelers at Tiger Bath Solutions! In as little as one day, our certified installers can complete a renovation that’s durable enough for decades of use and perfectly matched your bathroom décor. From Carol Stream bath replacement to new showers and tub-shower combos, we’re your one-stop shop for beautiful renovations at affordable prices. 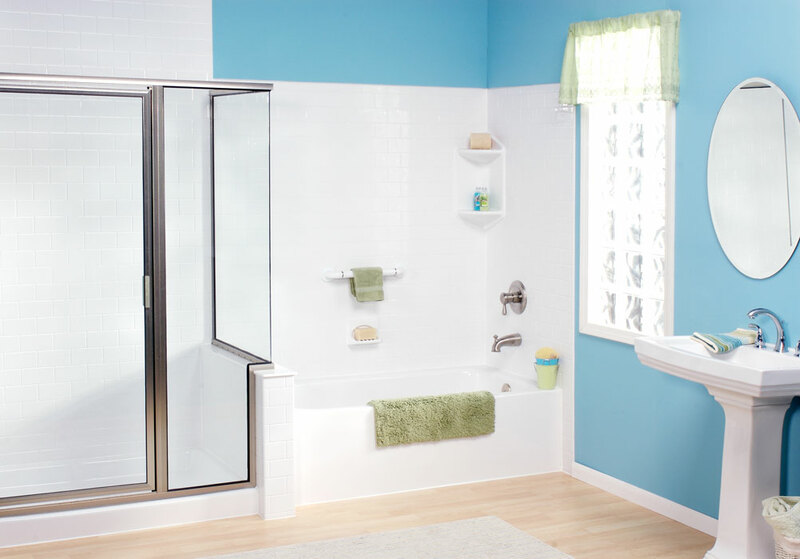 Bath Conversions: Are you tired of using a bath or shower that isn’t designed for your daily routine? Stop wasting time and energy in a bathroom you hate—let us transform it with a shower-to-tub or tub-to-shower conversion! 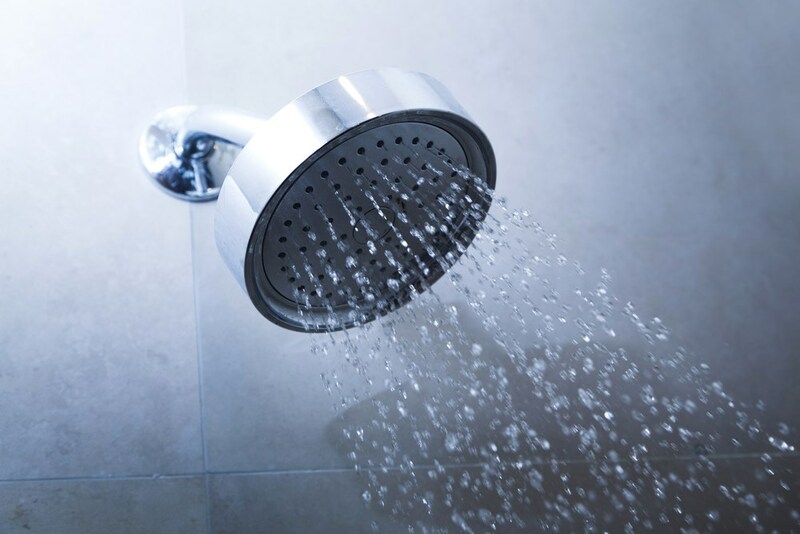 Showers: Want a Carol Stream shower replacement that’s quick and cost-effective? 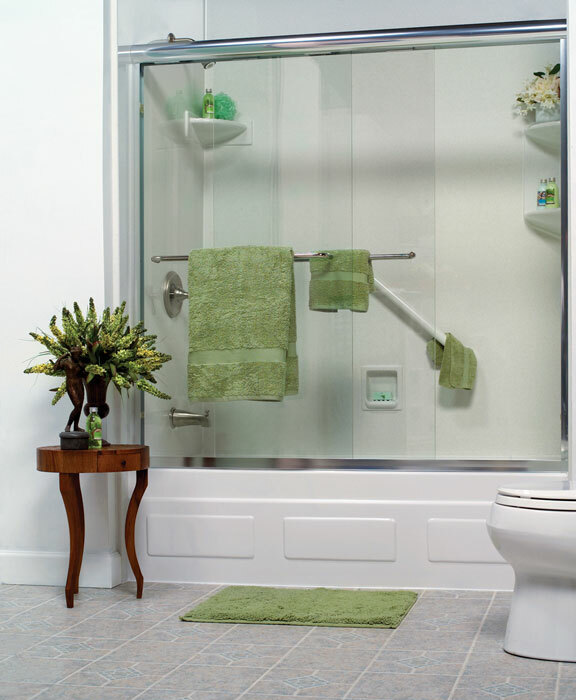 From full shower installations to enclosures and surrounds, all of our shower products are low-maintenance, highly durable, and easy to afford. Baths: Getting a clean, beautifully designed bath shouldn’t be difficult, and with us, you can enjoy a luxury tub without the high-end price tag. Choose from our bath liners, surrounds, tub-shower combos, and full replacements! Walk-in Tubs: If you’re looking to age in place or protect your loved ones, nothing beats a walk-in tub installation from Tiger Bath Solutions. 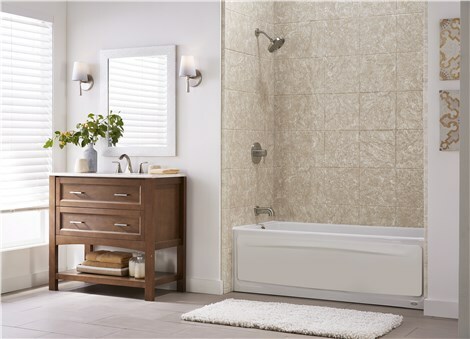 With features like built-in seating and grab bars, our high-quality tubs make bath time relaxing again. 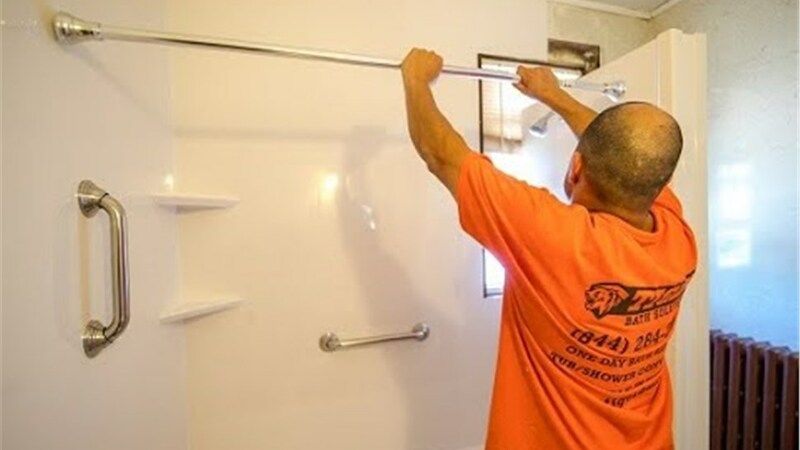 Whether you need a quick shower-to-tub conversion or a more accessible walk-in tub, Tiger Bath Solutions is your go-to provider for affordable and easy Carol Stream bathroom remodeling. Call us today to learn more, or submit our simple online form now to request your free cost estimate!